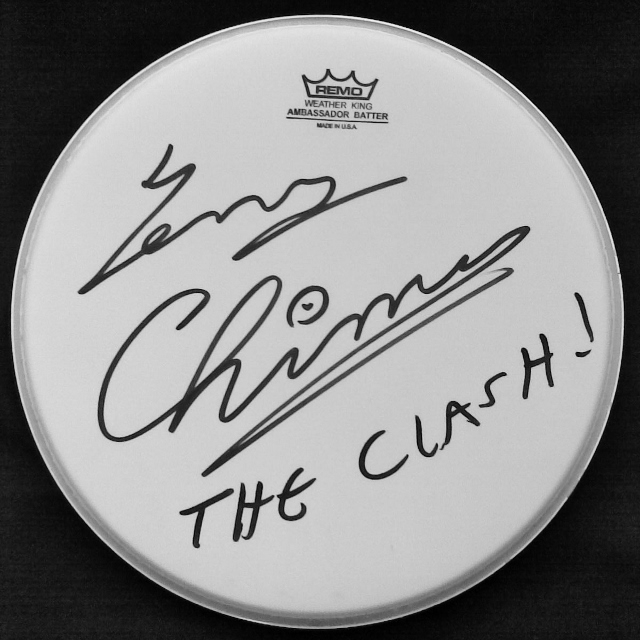 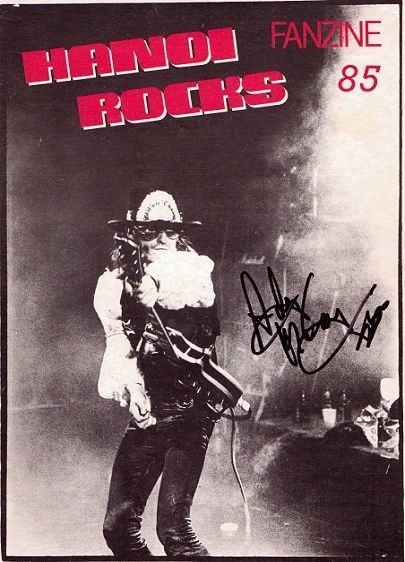 Collecting memorabilia may well be the most interesting aspect of music collecting.Although records & Cd's make up most fans collections,the world of memorabilia has all sorts of possibilities!! 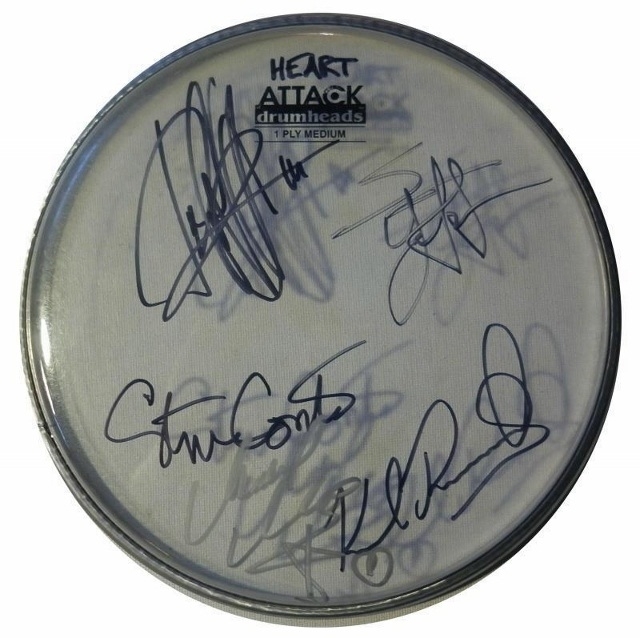 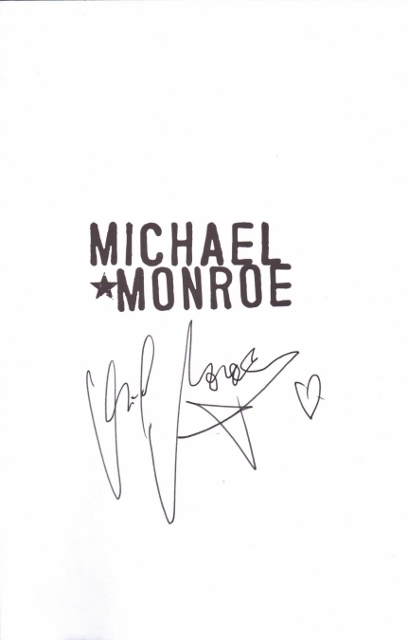 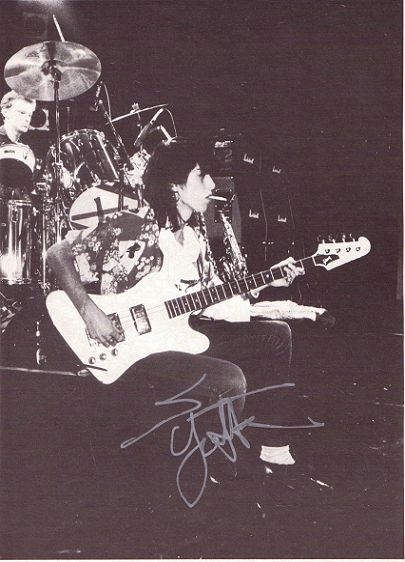 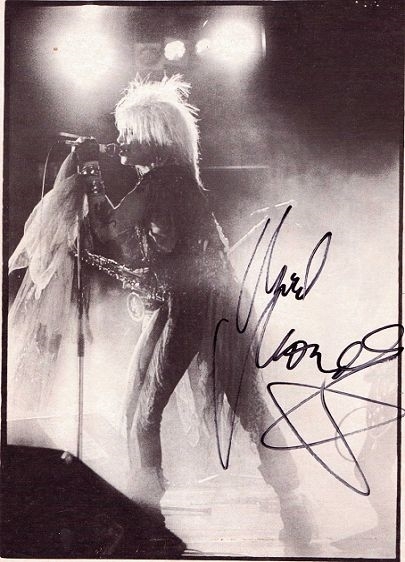 From tour merchandise to autographs,photos,badges,flyers,T-Shirts,clothing,posters,fan club items,etc.The one thing about memorabilia is you can never collect it all.There's always new items to discover. 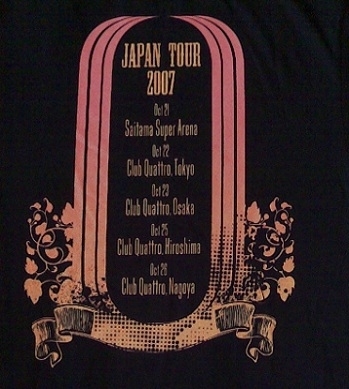 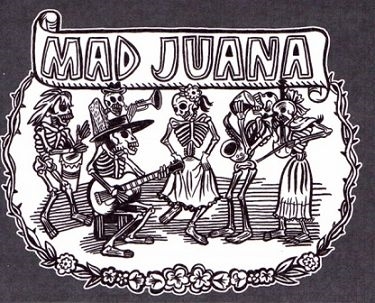 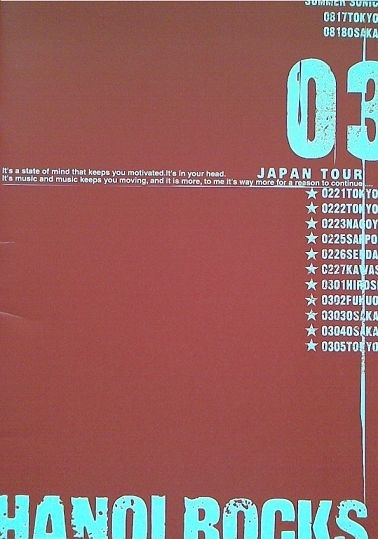 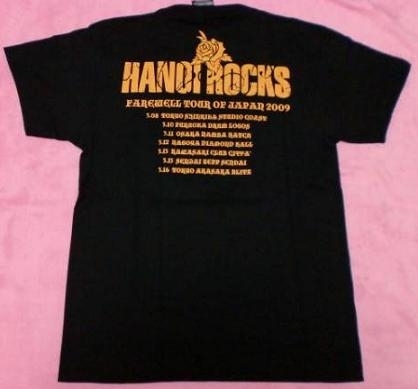 When it comes down to tour merchandise the Japanese lead the way.Beautifully produced tour books,great quality T-Shirts as well as some unusual items. 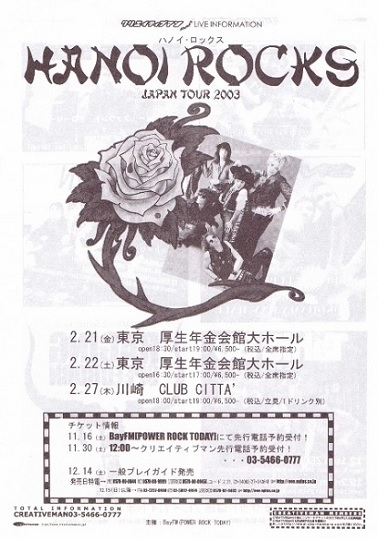 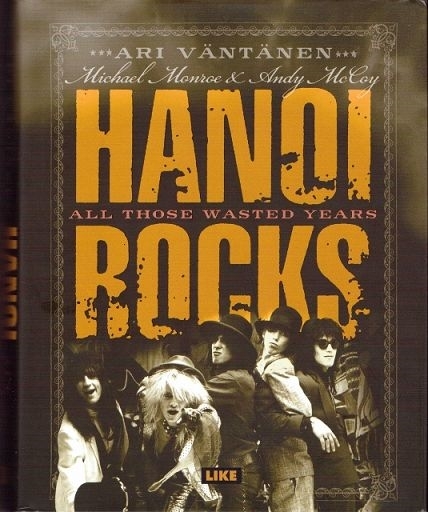 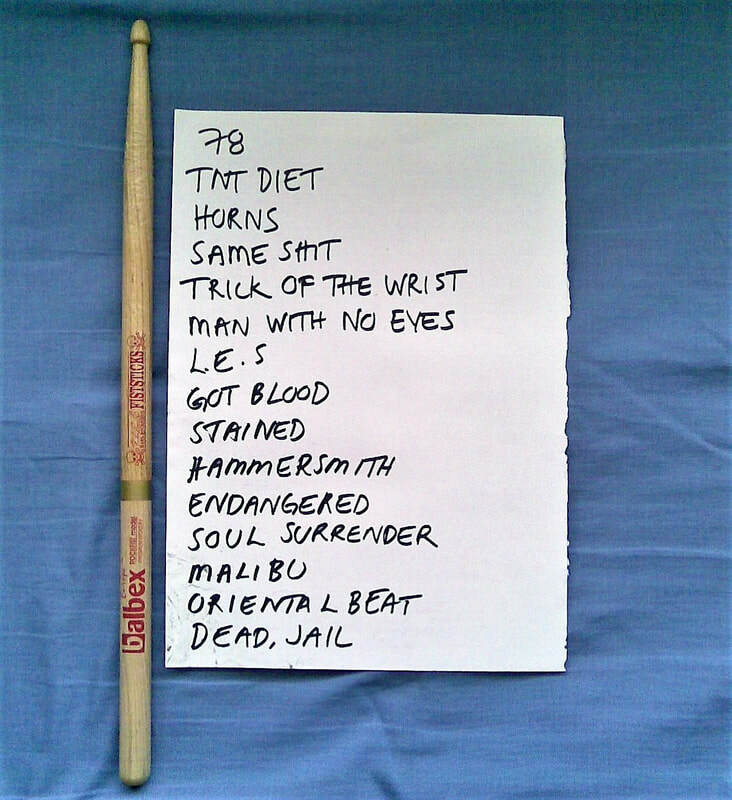 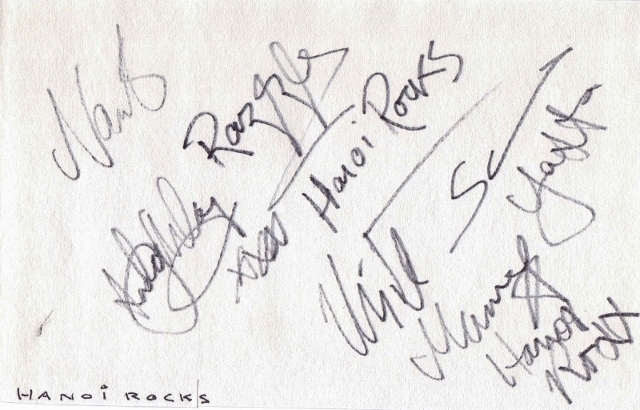 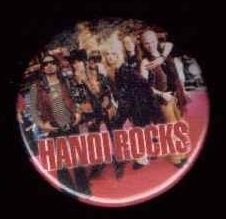 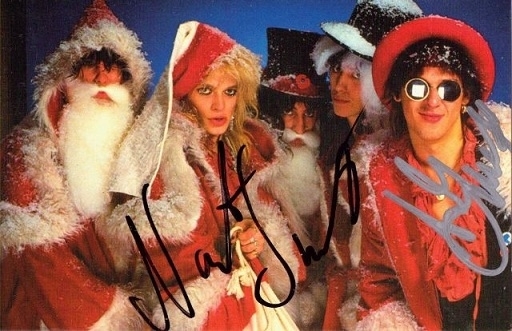 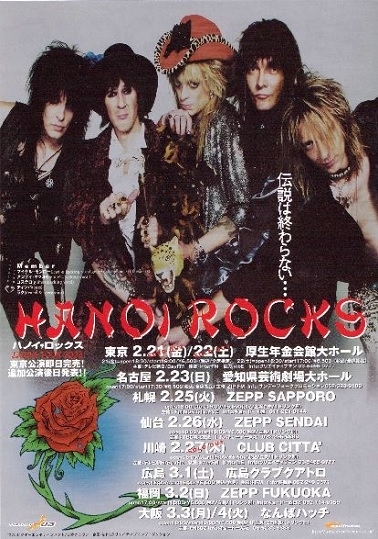 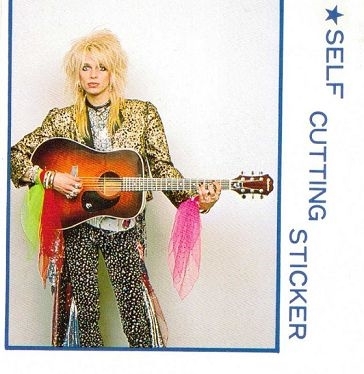 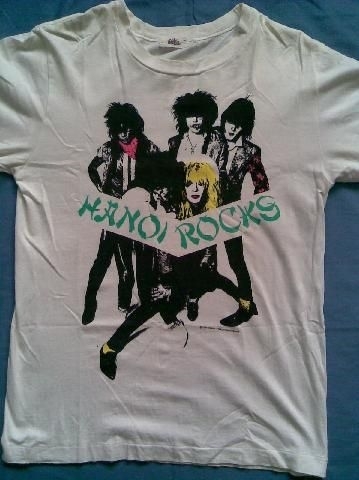 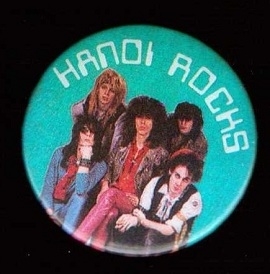 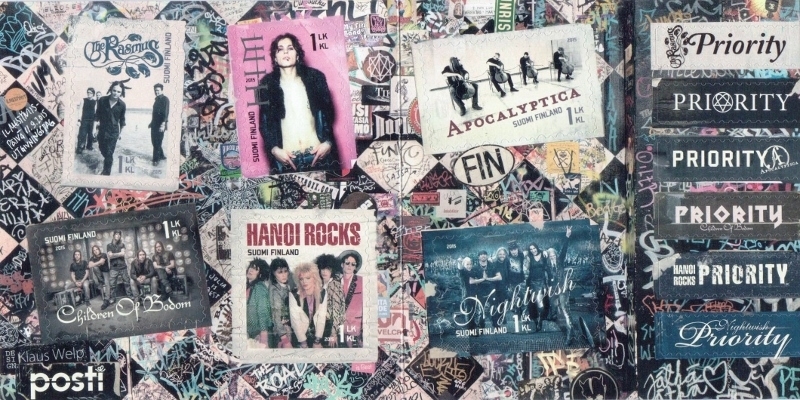 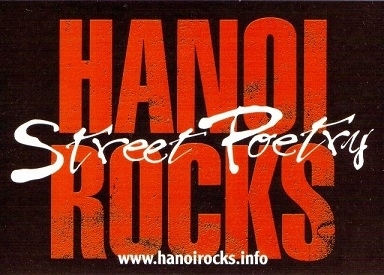 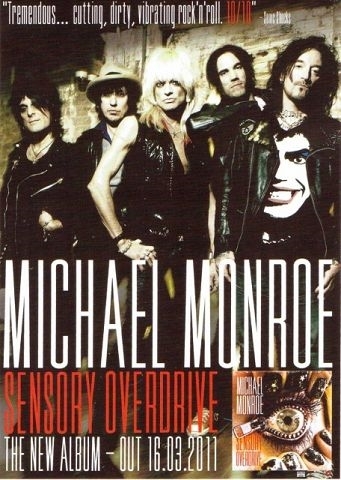 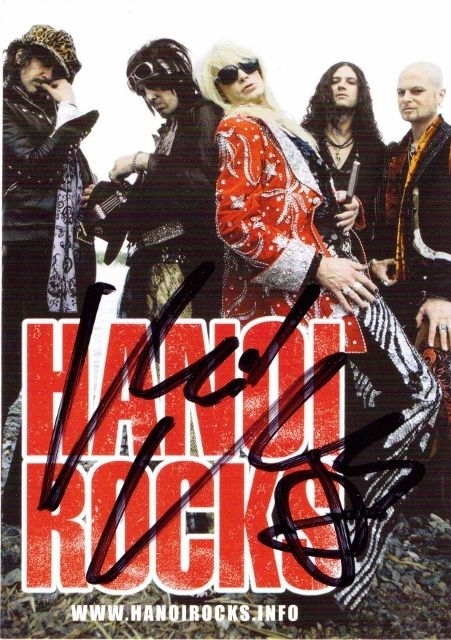 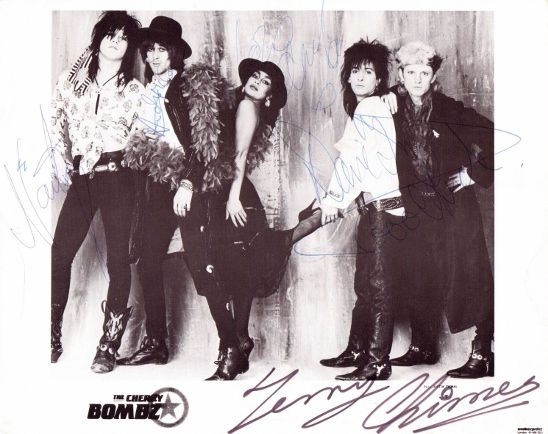 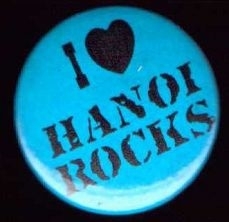 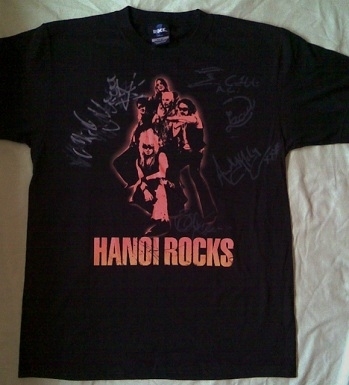 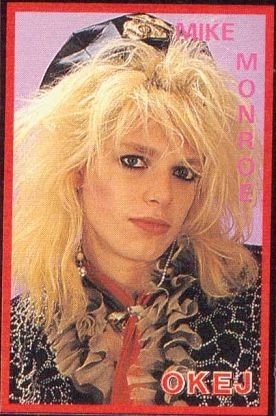 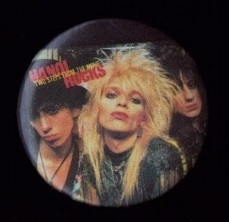 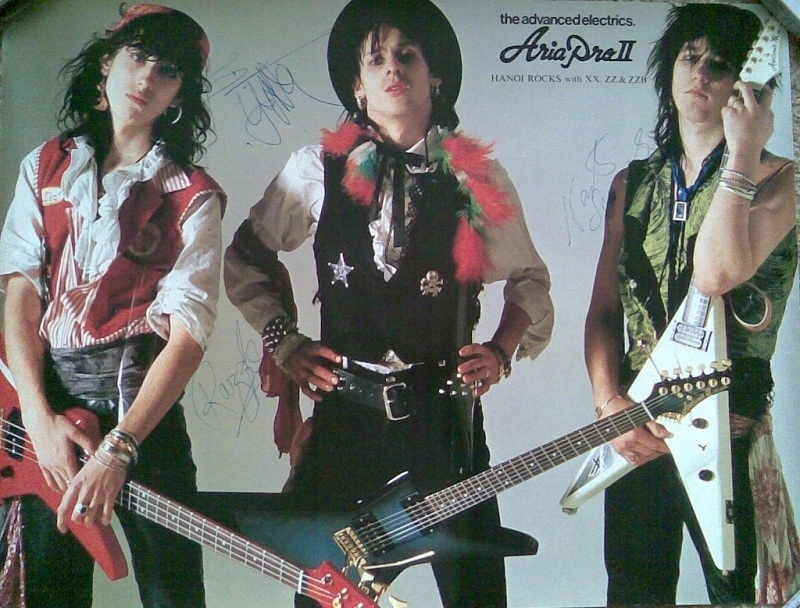 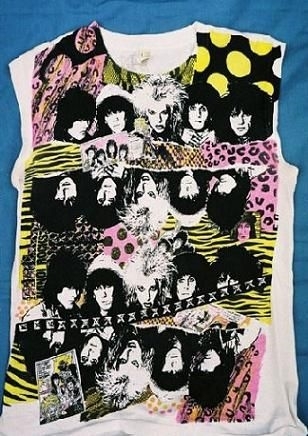 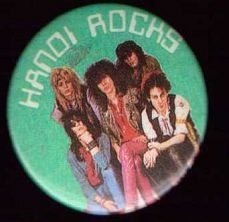 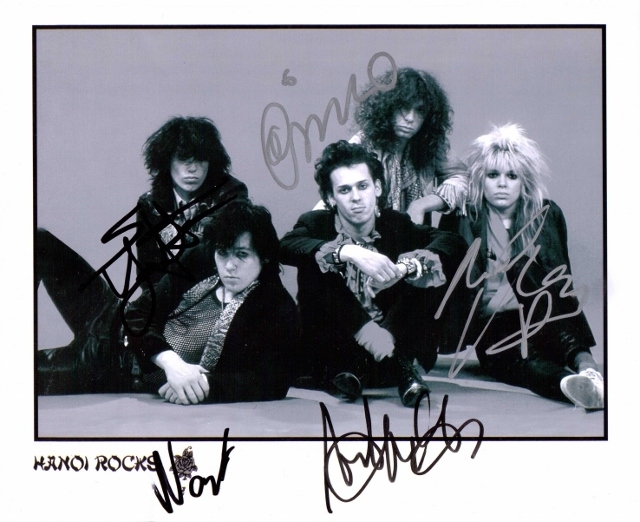 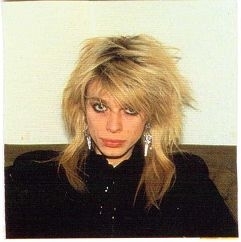 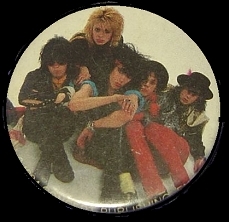 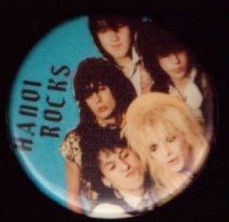 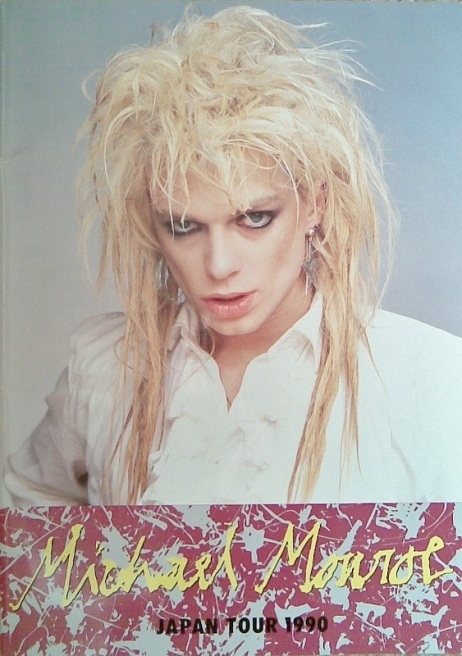 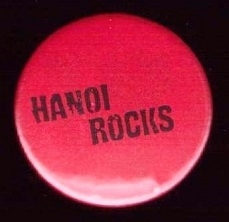 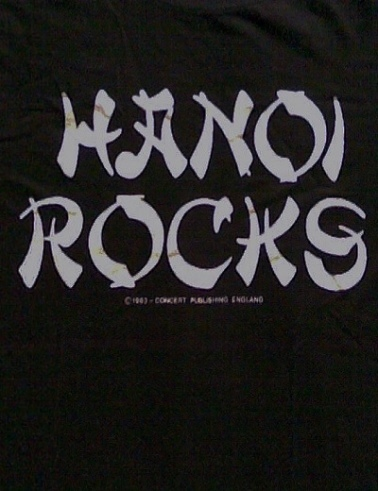 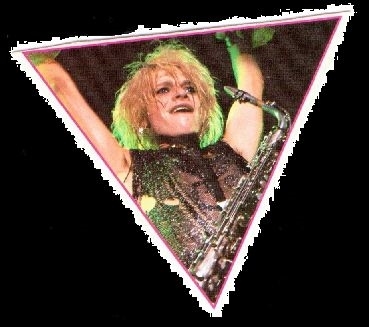 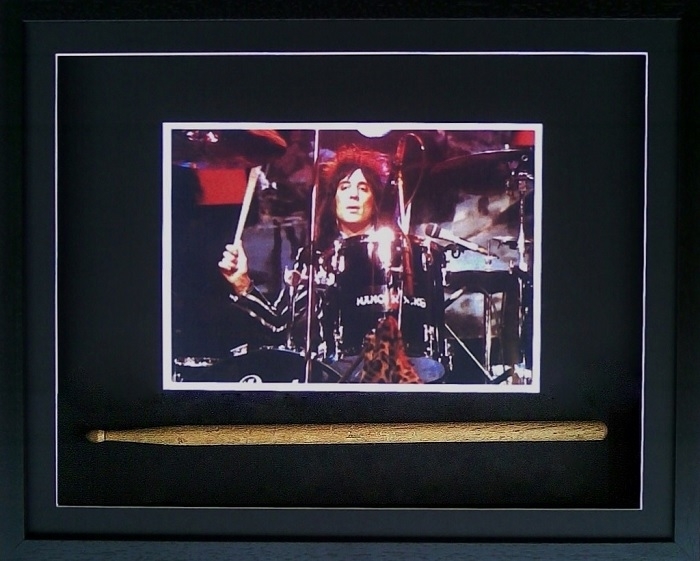 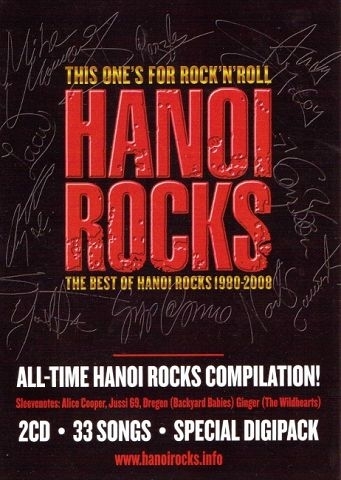 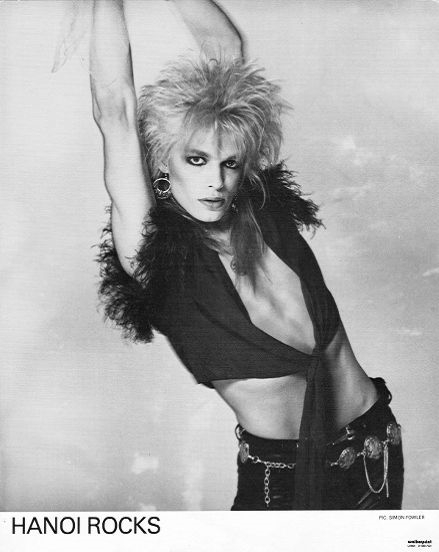 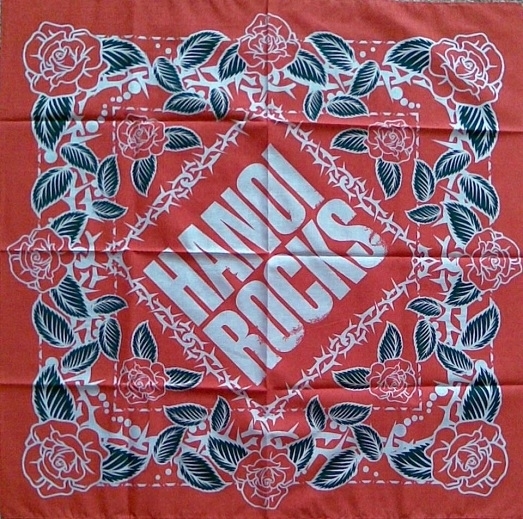 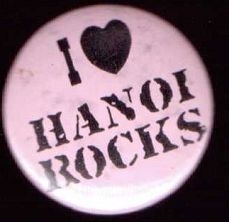 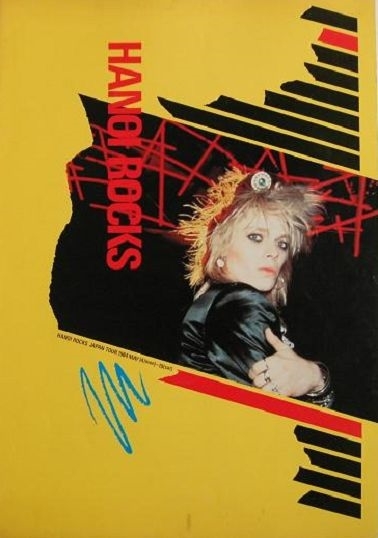 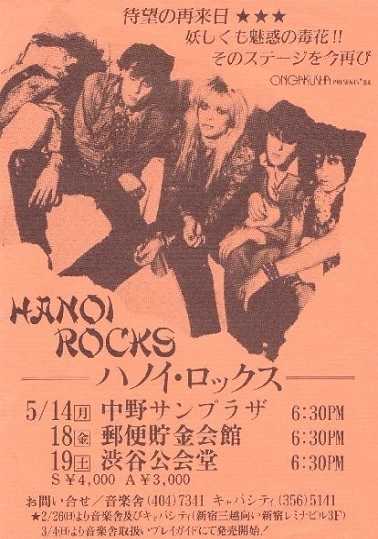 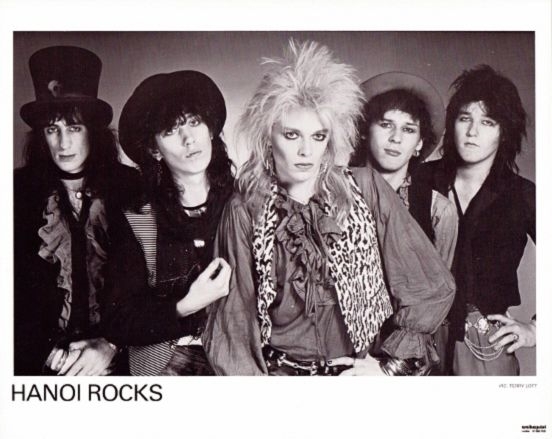 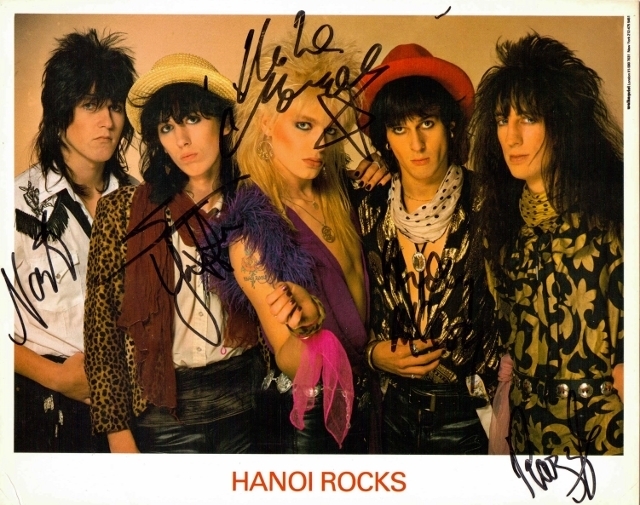 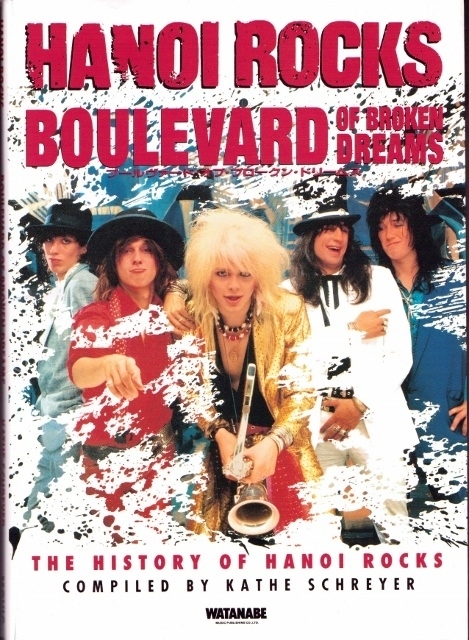 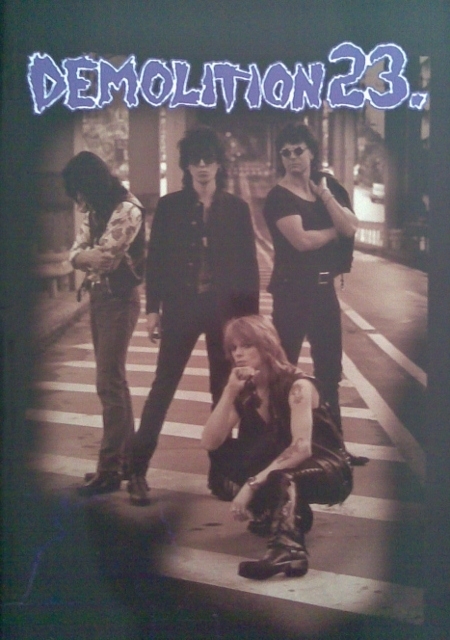 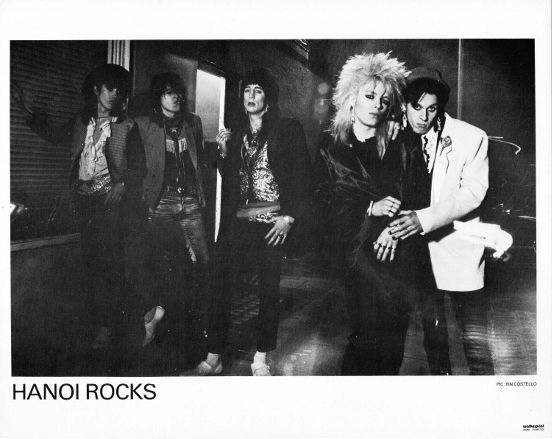 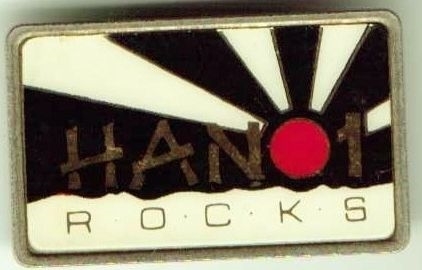 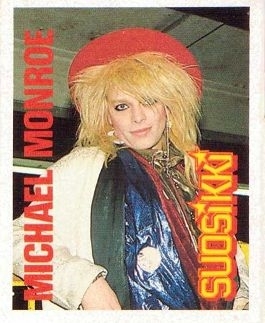 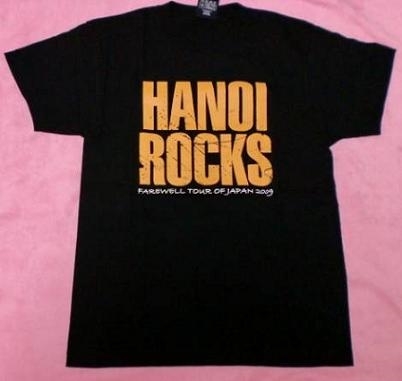 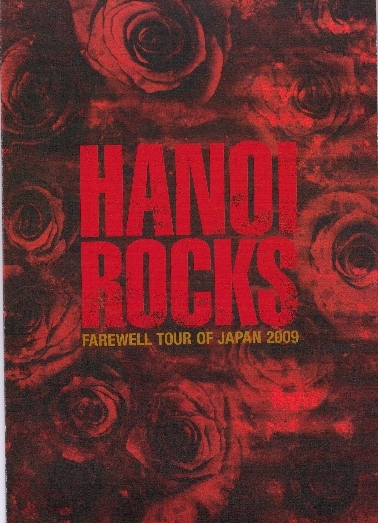 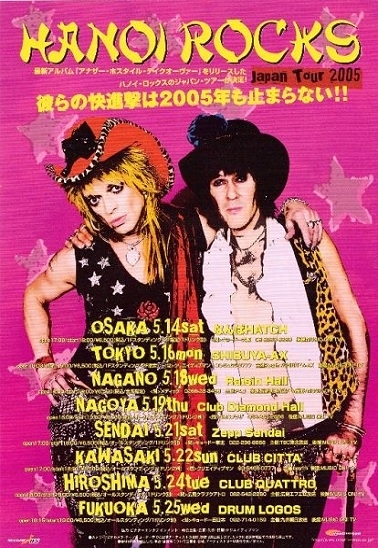 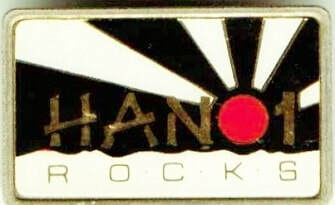 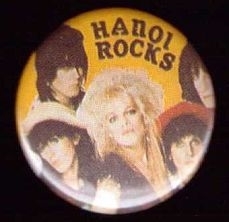 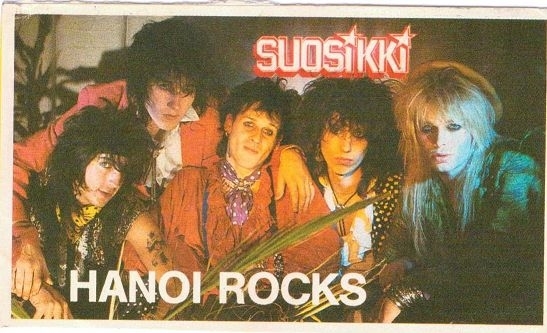 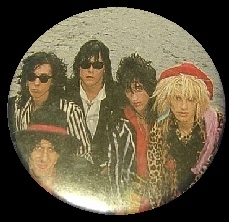 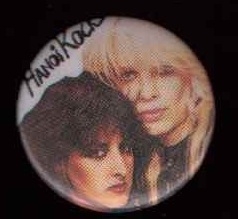 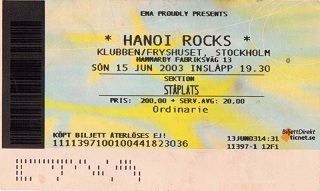 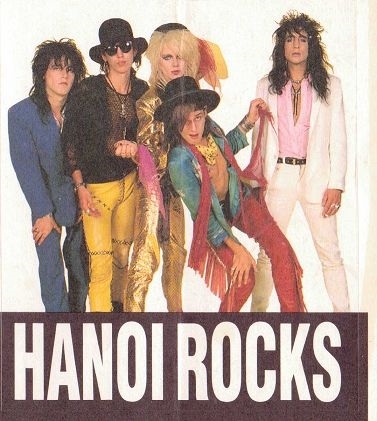 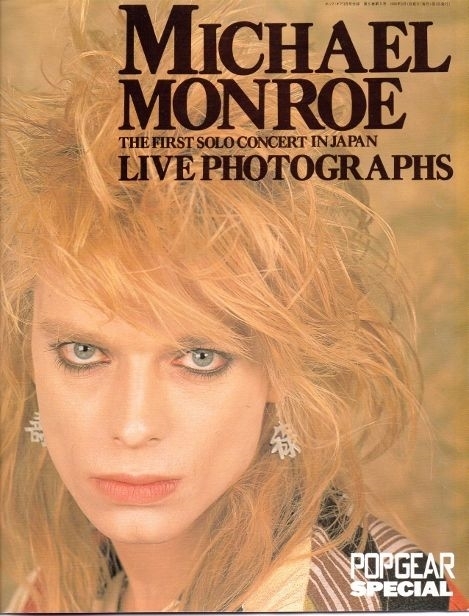 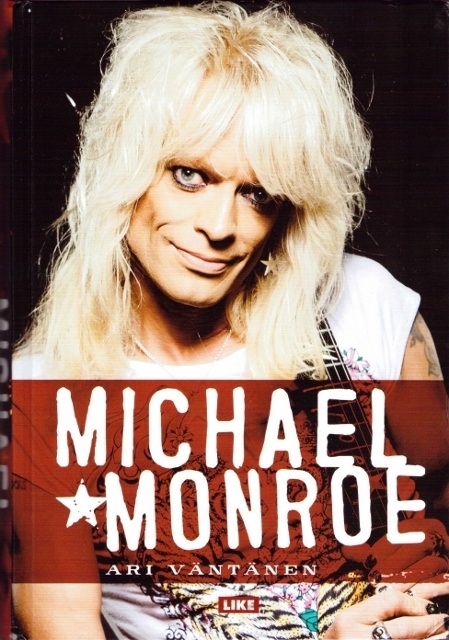 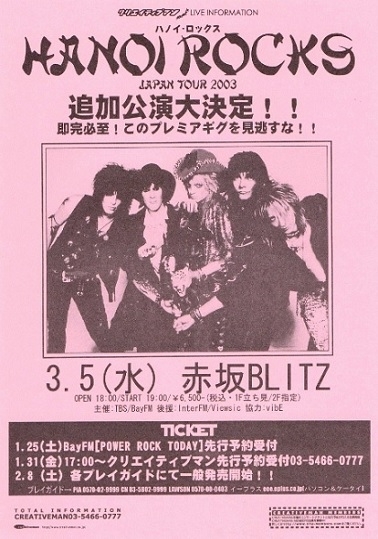 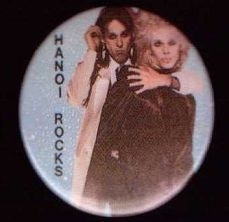 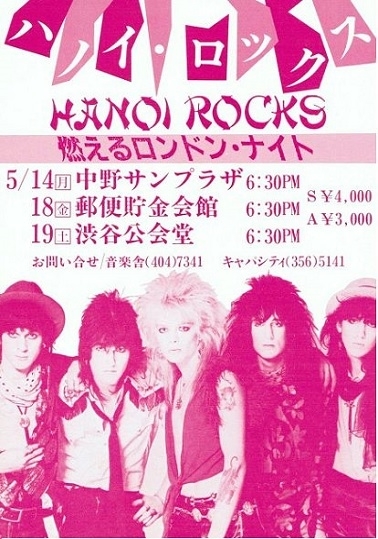 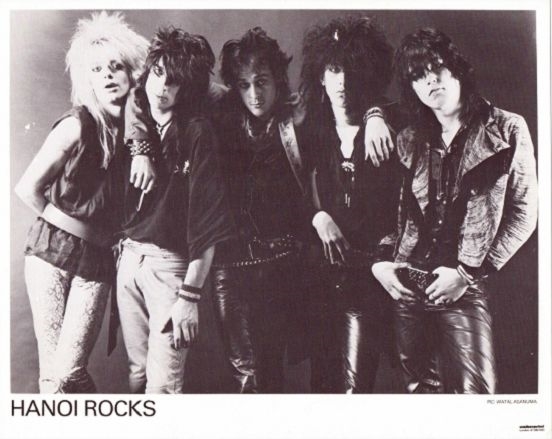 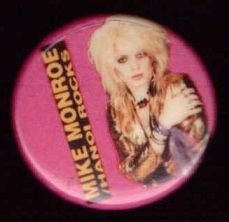 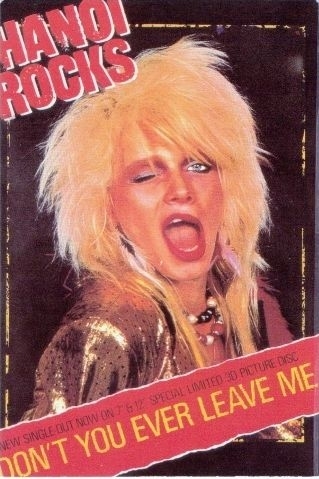 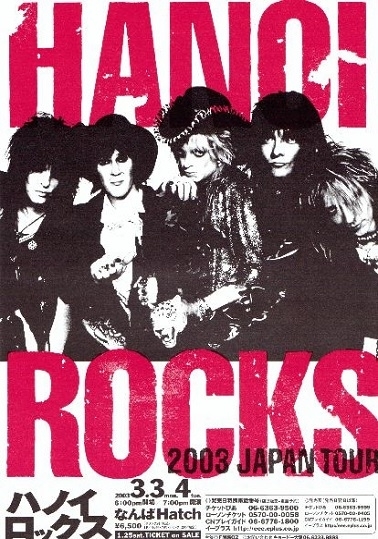 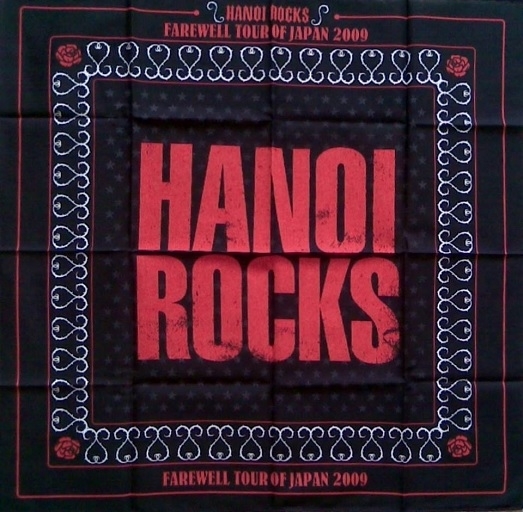 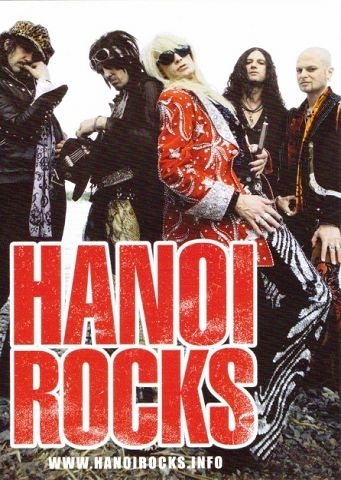 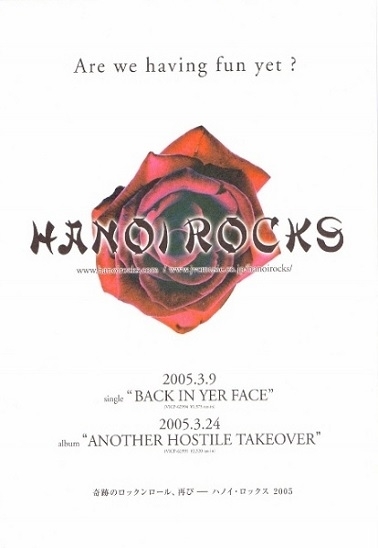 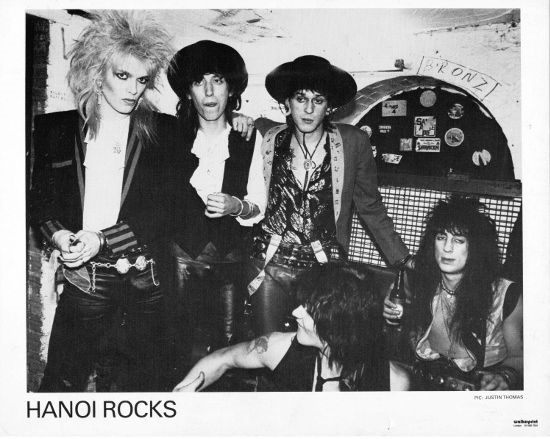 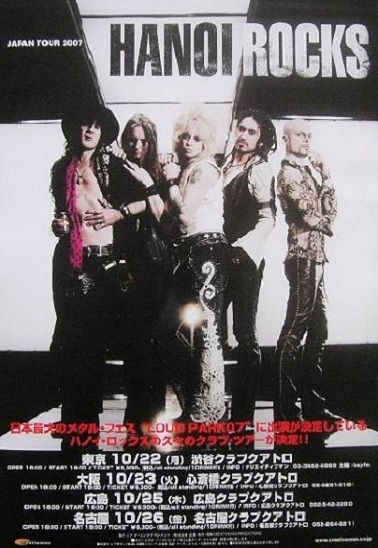 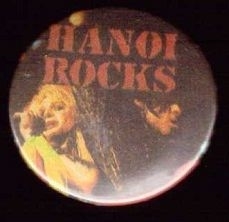 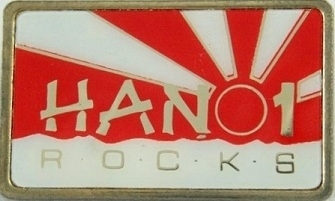 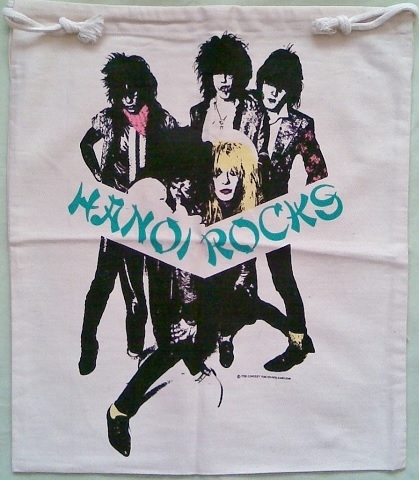 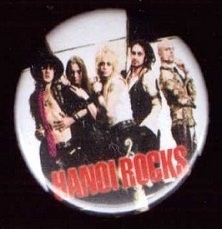 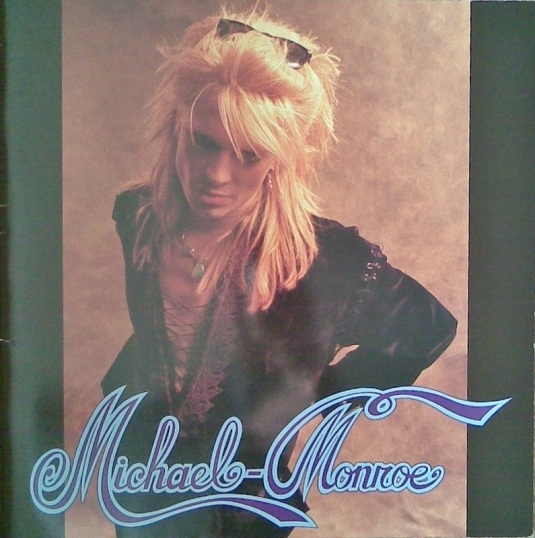 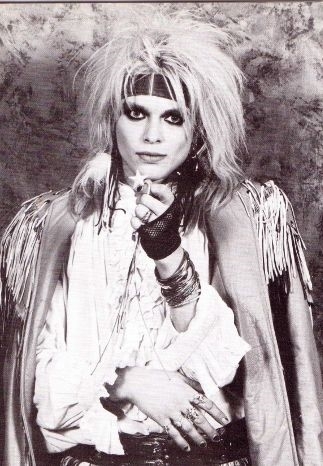 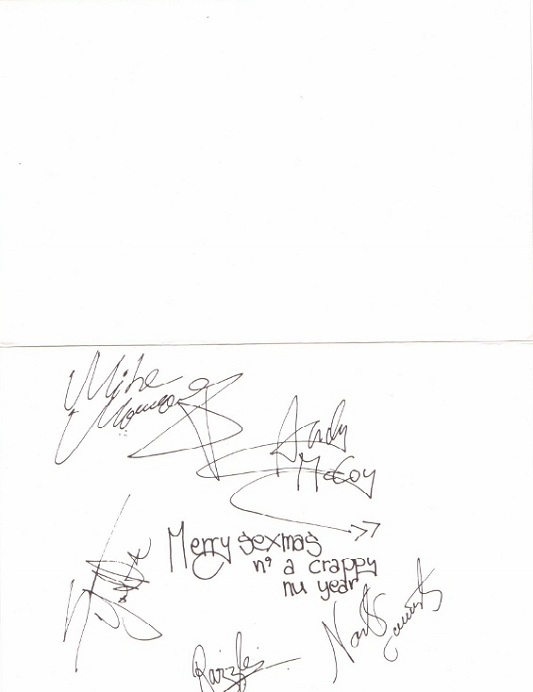 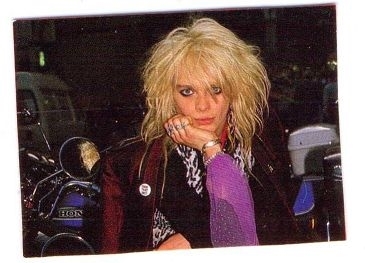 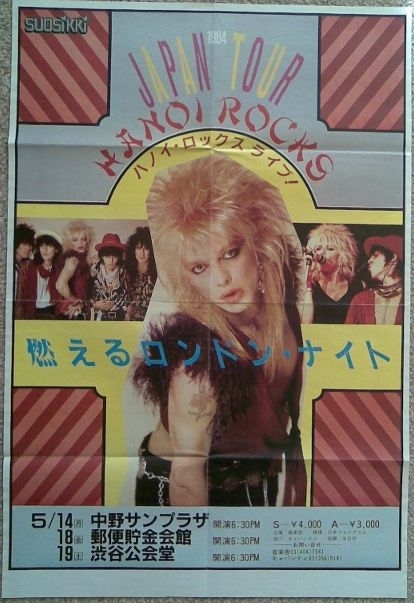 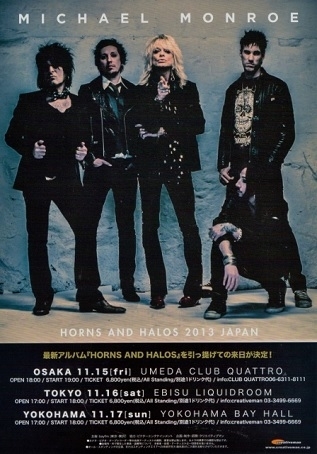 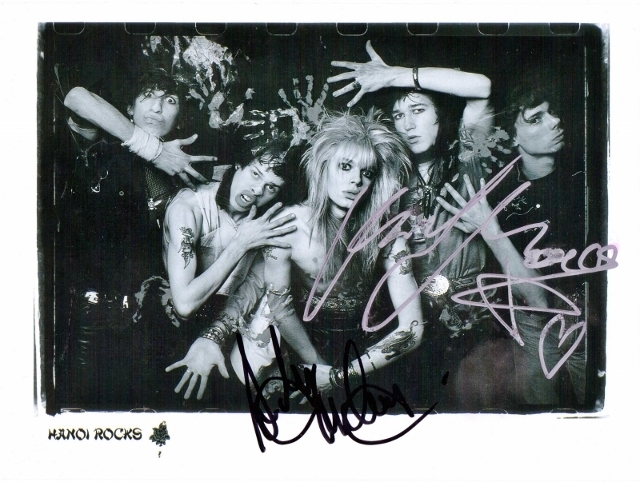 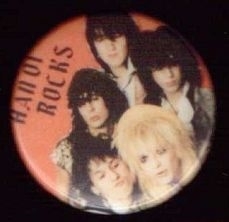 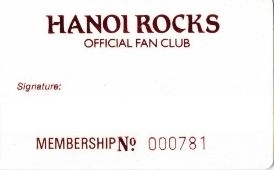 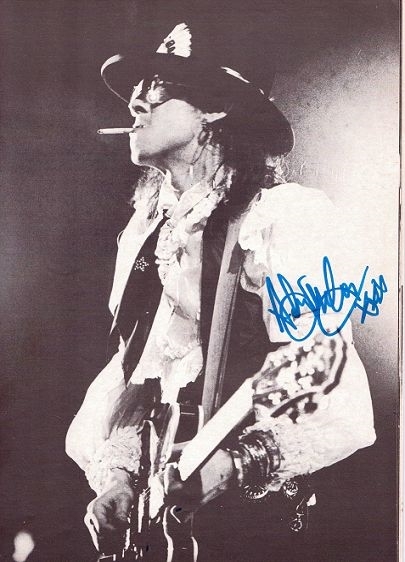 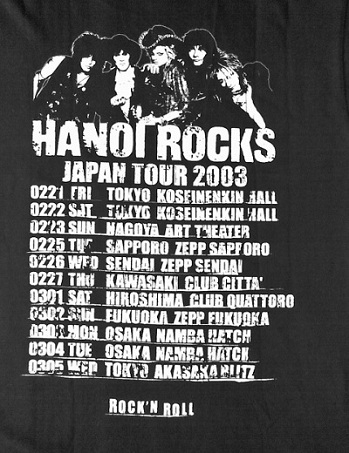 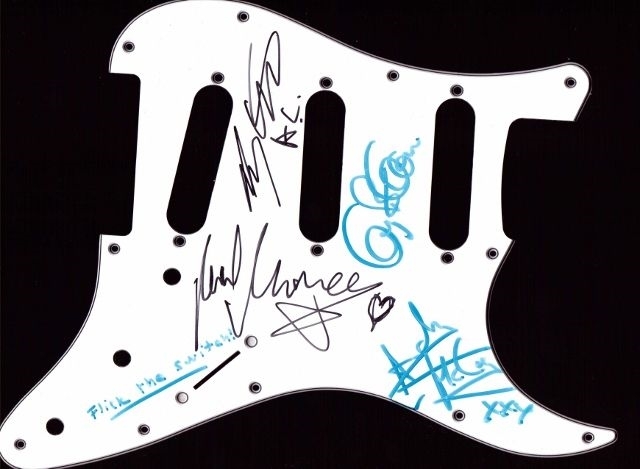 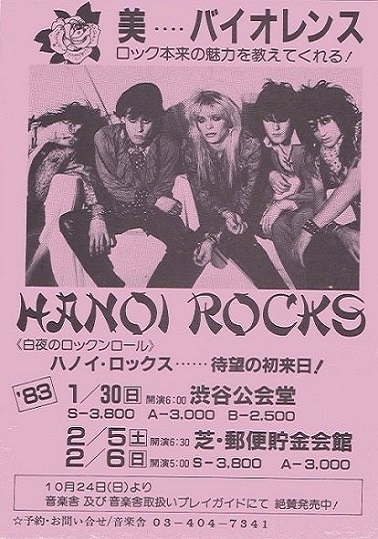 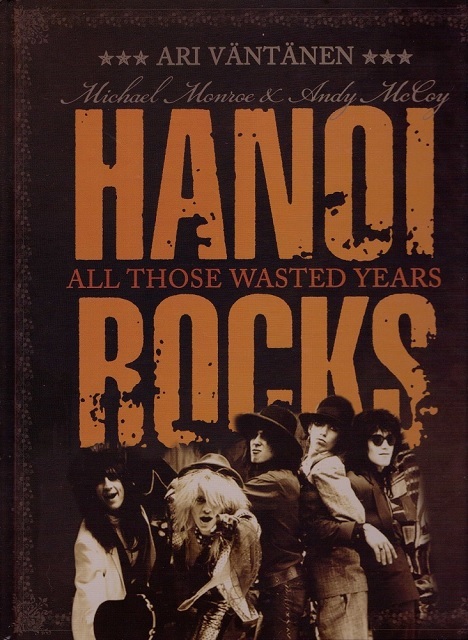 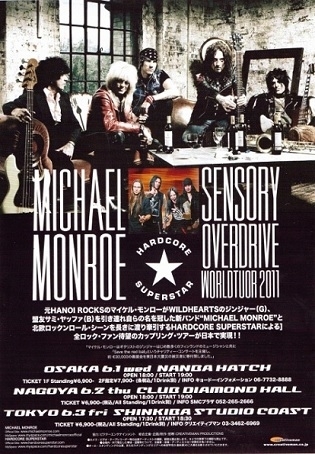 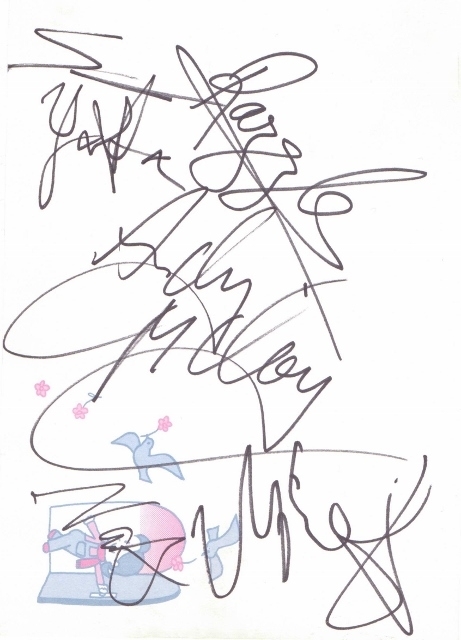 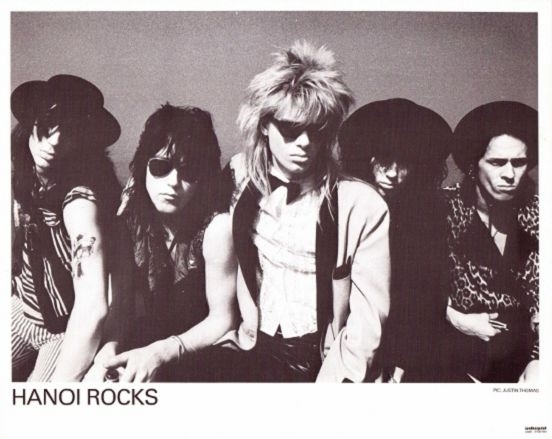 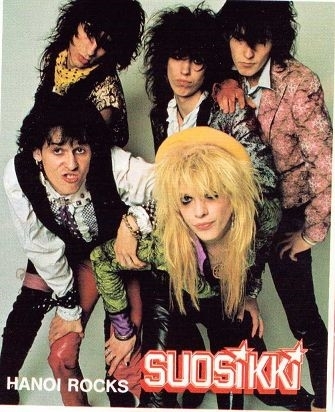 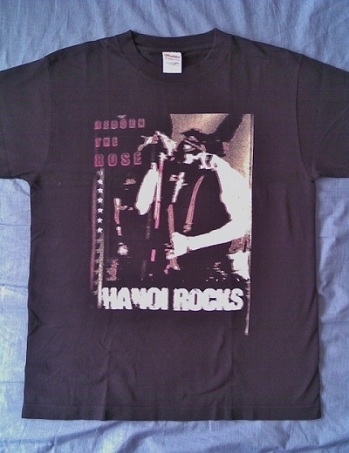 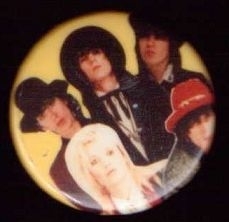 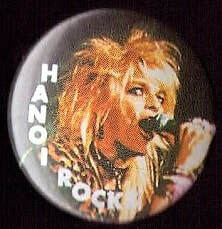 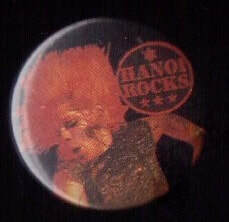 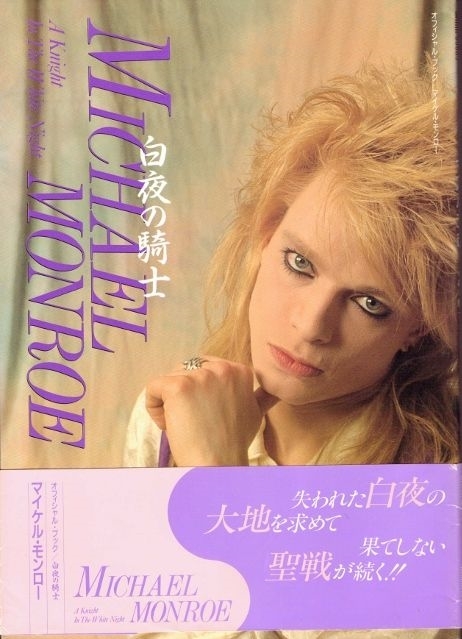 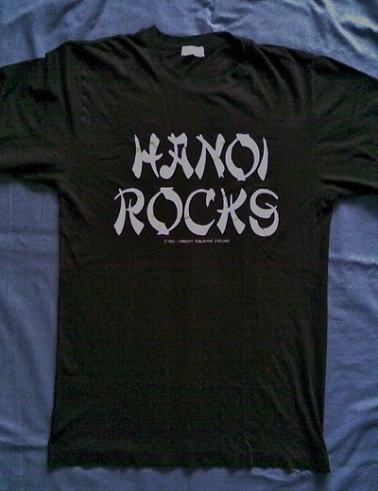 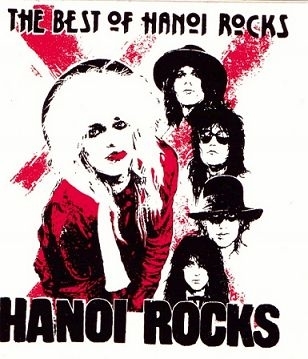 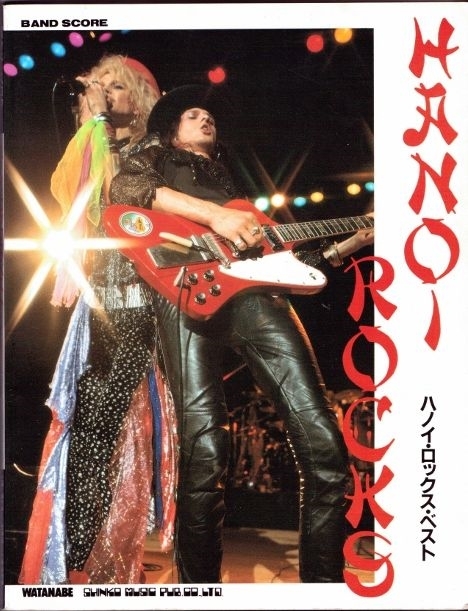 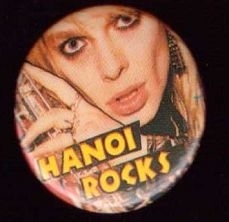 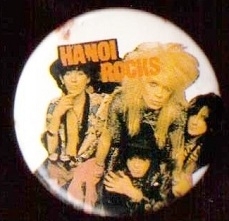 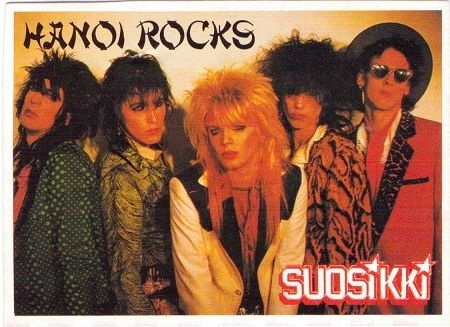 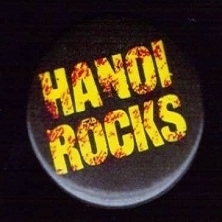 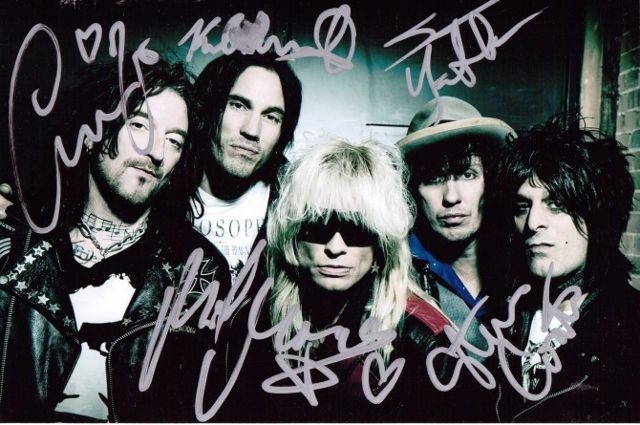 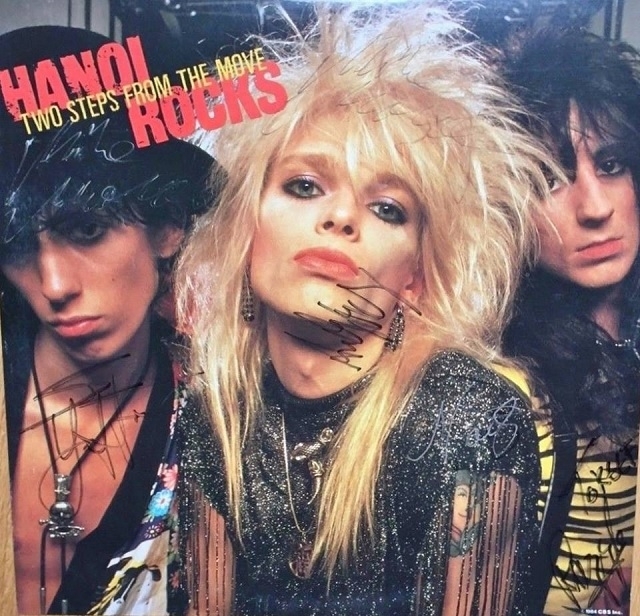 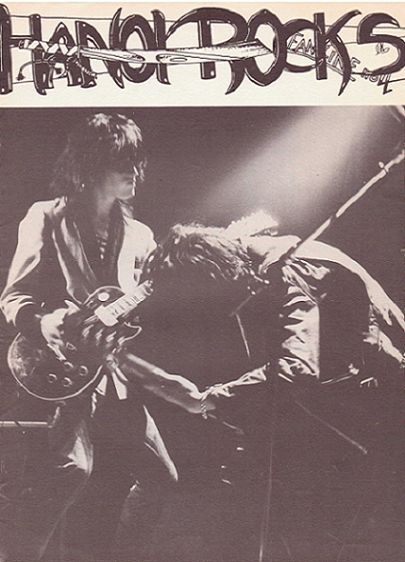 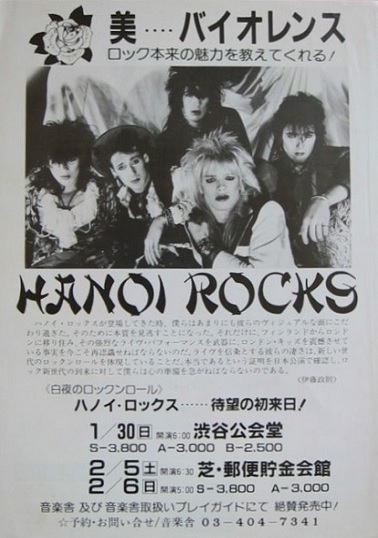 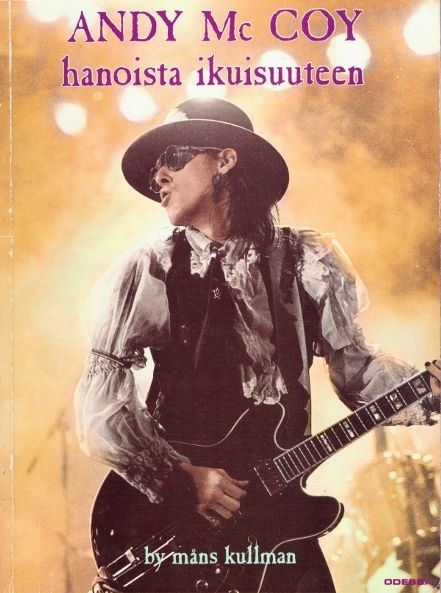 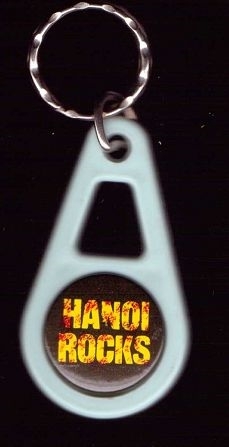 On this page is a gallery of Hanoi Rocks Japanese tour merchandise,it covers the tours the band did in Japan in the 80's and from 2003-2009,as well as memorabilia from the Finnish & UK fan clubs.All items are from my own personal collection. 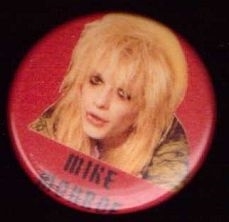 Please allow time for the images to load. 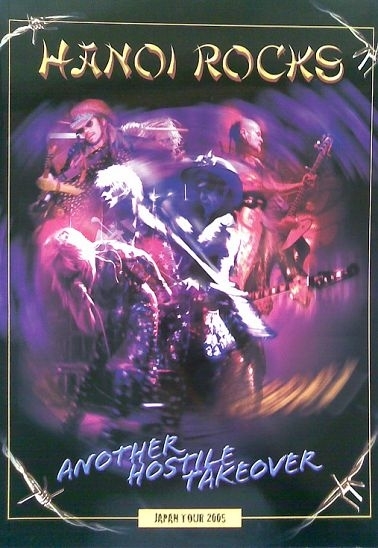 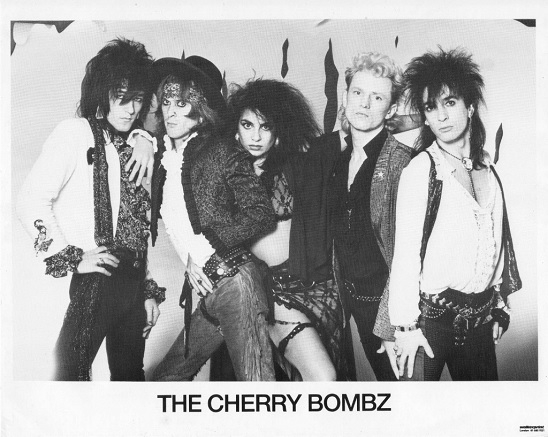 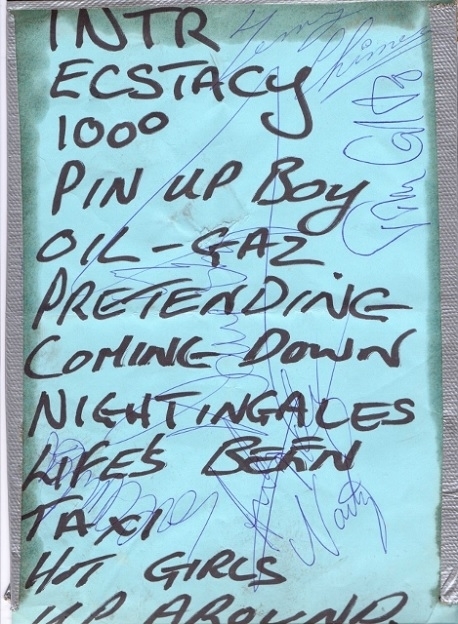 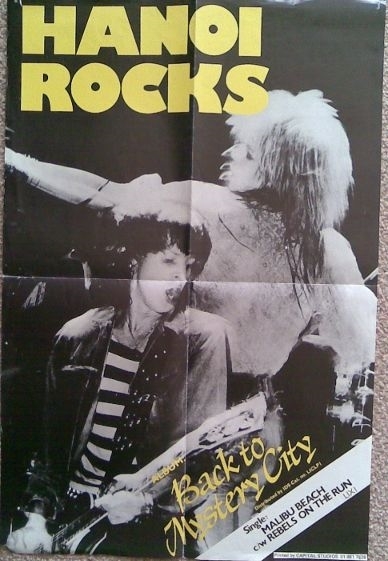 Various sorts of U.K. tour memorabilia,posters,flyers,tickets,adverts,backstage passes,setlists,gig contracts,etc can be looked at on the 'UK Gig History' page.There's around 300 images to look at. 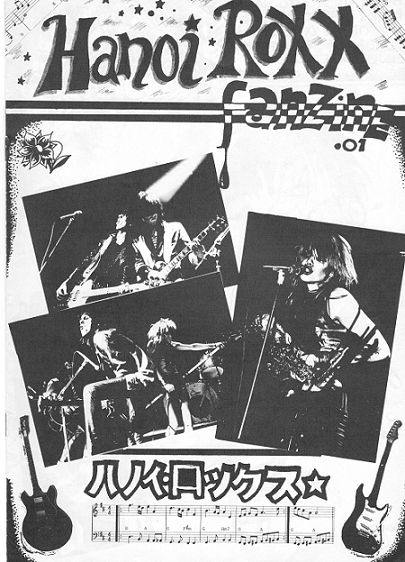 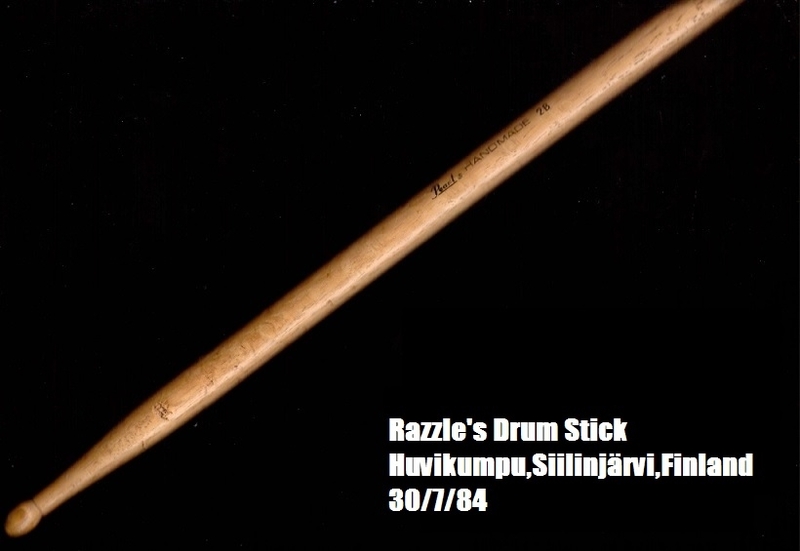 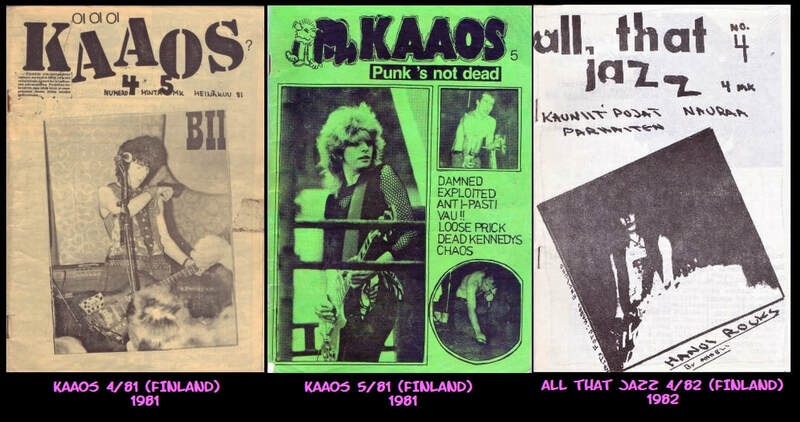 From 1983-1985 the Finnish fan club produced seven fanzines.Mostly consisting of photographs,band news and merchandise adverts. 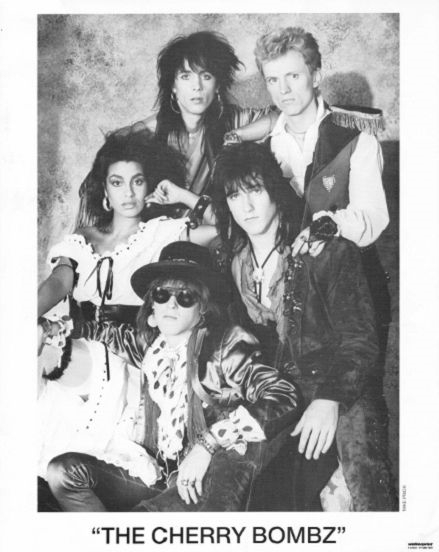 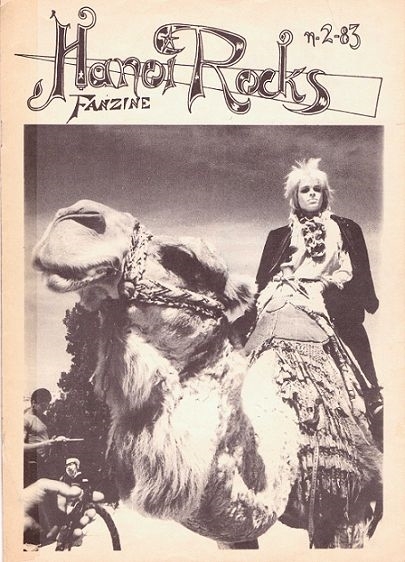 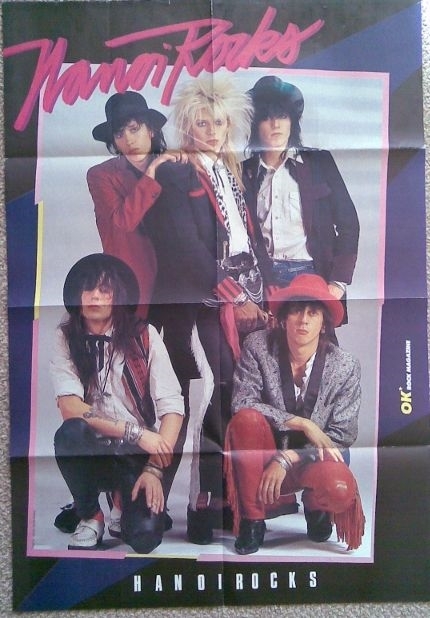 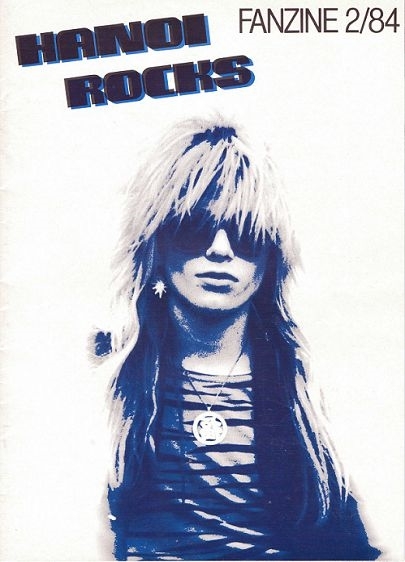 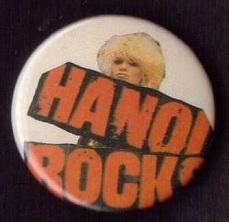 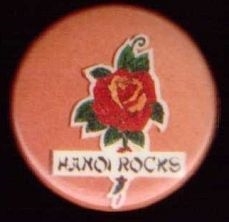 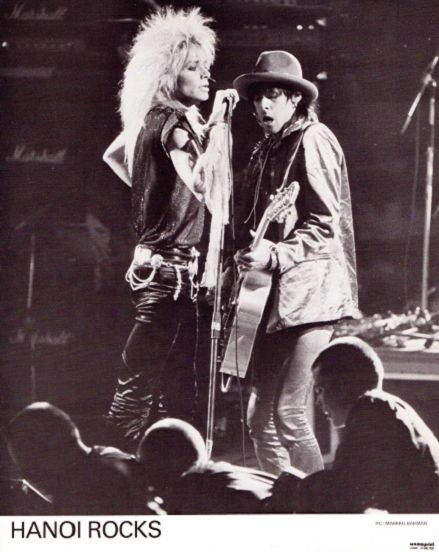 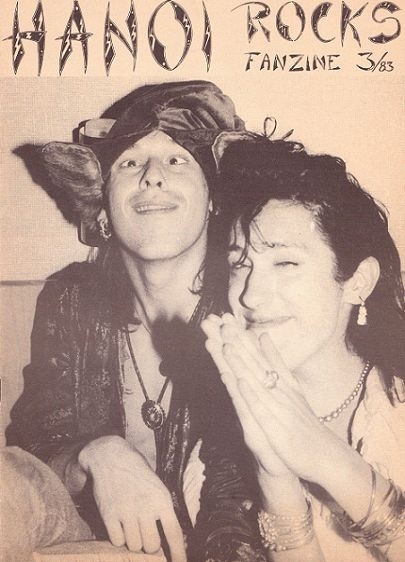 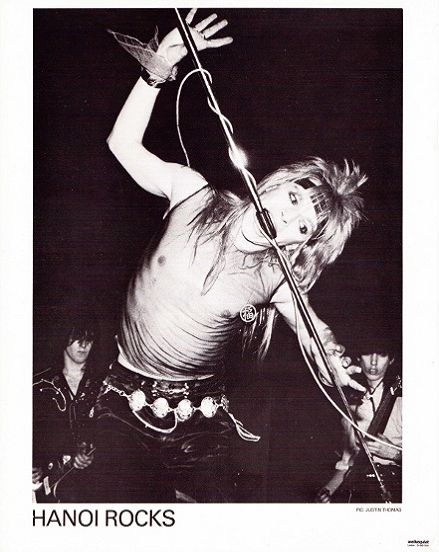 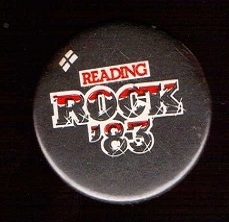 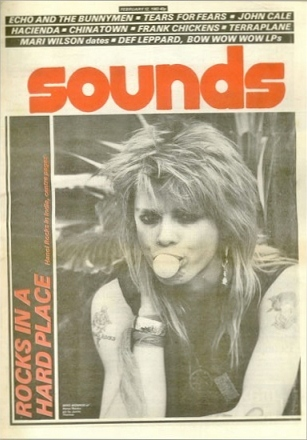 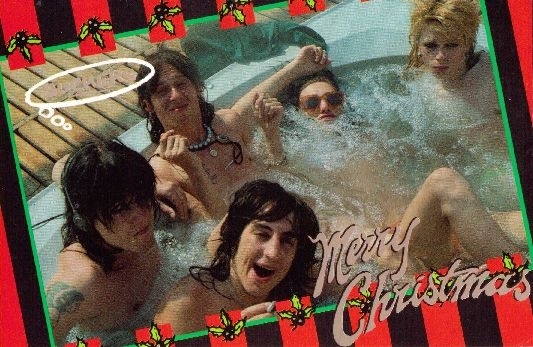 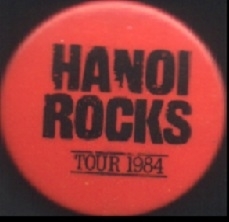 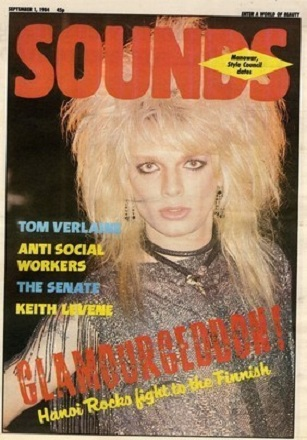 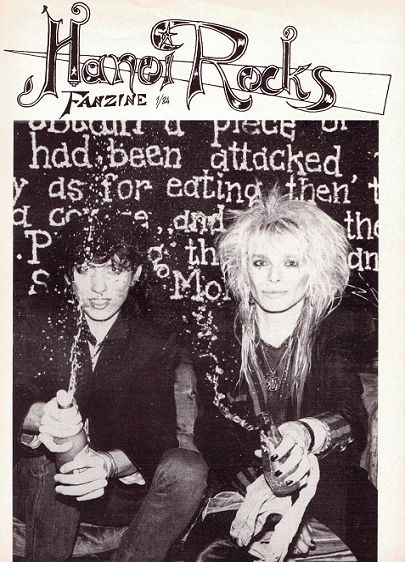 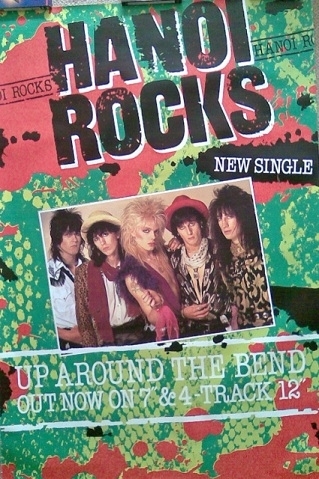 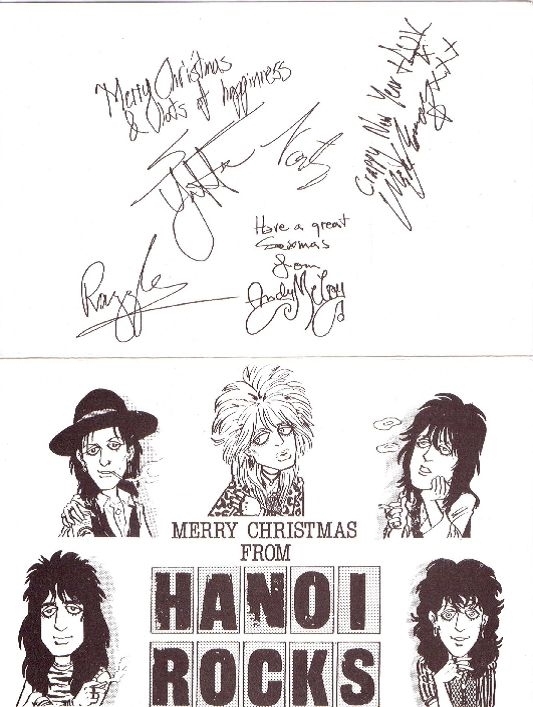 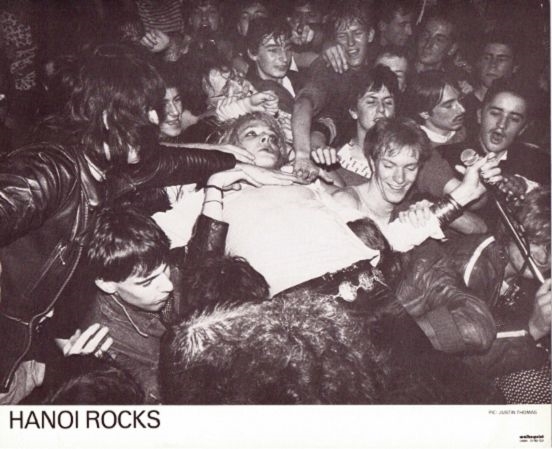 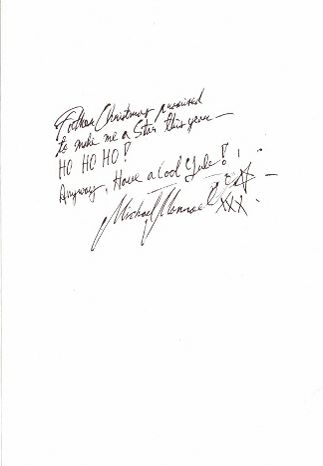 The Hanoi Rocks U.K. fan club was set up in 1983 and produced it's final newsletter in the winter of 1985.This is a gallery of merchandise that was available through the fan club. 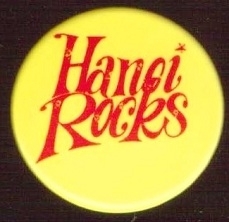 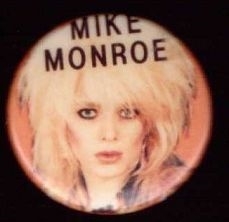 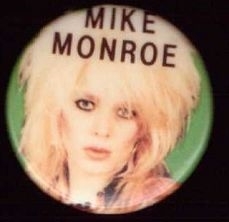 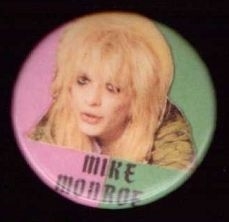 A collection of original badges,no homemade or reproduction badges. 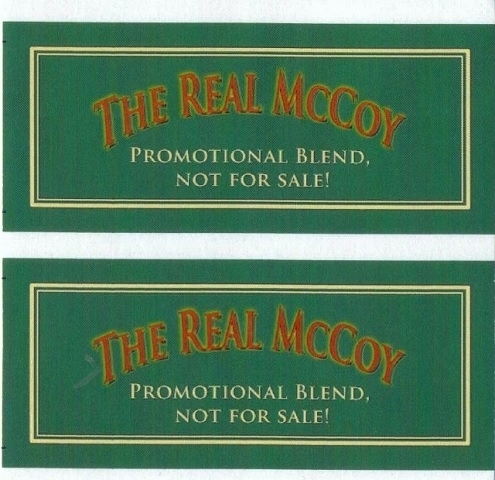 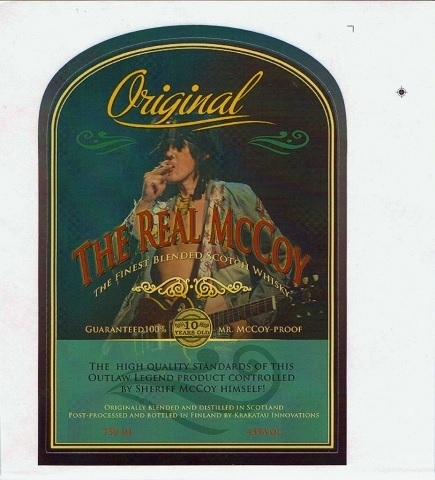 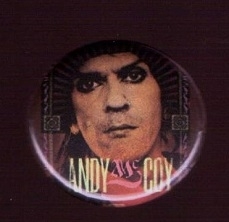 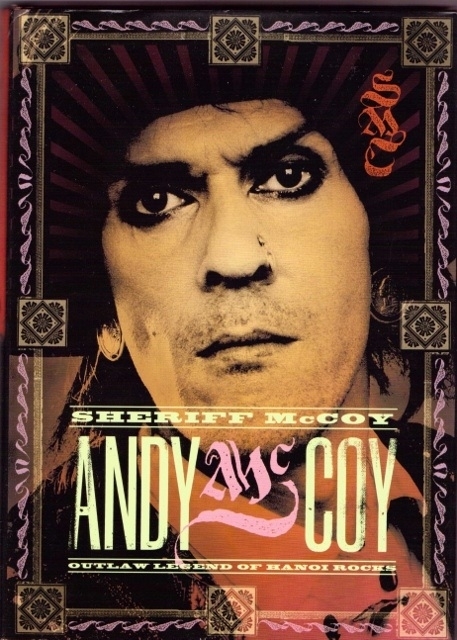 Promo stickers for "The Real McCoy" Whisky.These stickers were printed to promote Andy's own Whisky Brand.Unfortunately,the Whisky never went on sale. 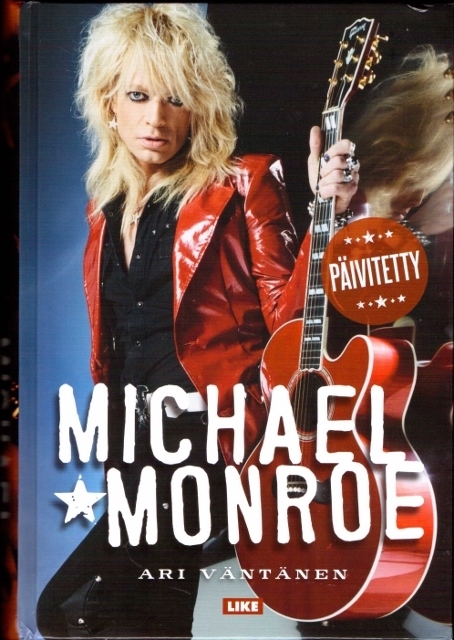 Stamp booklet issued in Finland on 11th September 2015. 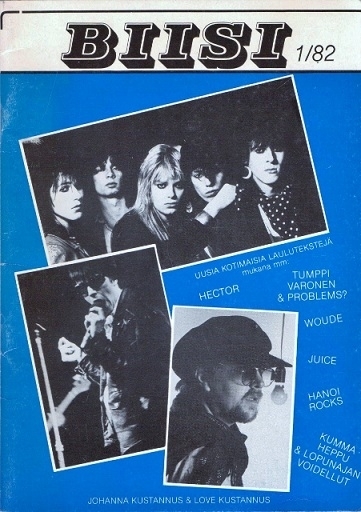 The background of the booklet depicts the Green room backstage at the Tavastia Rock Club in Helsinki. 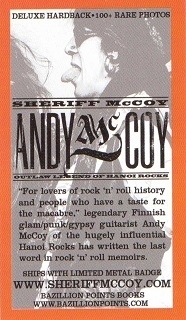 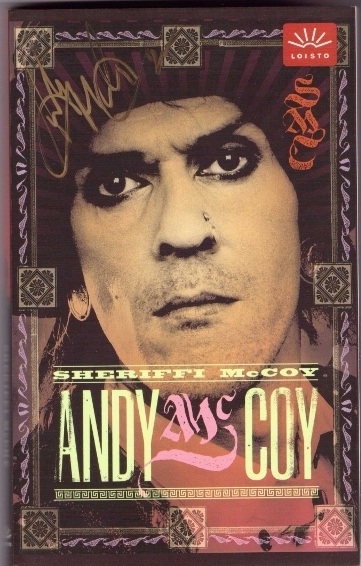 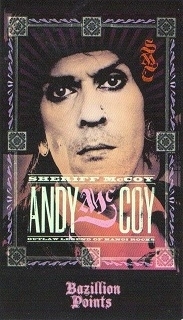 Andy McCoy stamps.These were printed but never issued in Finland. 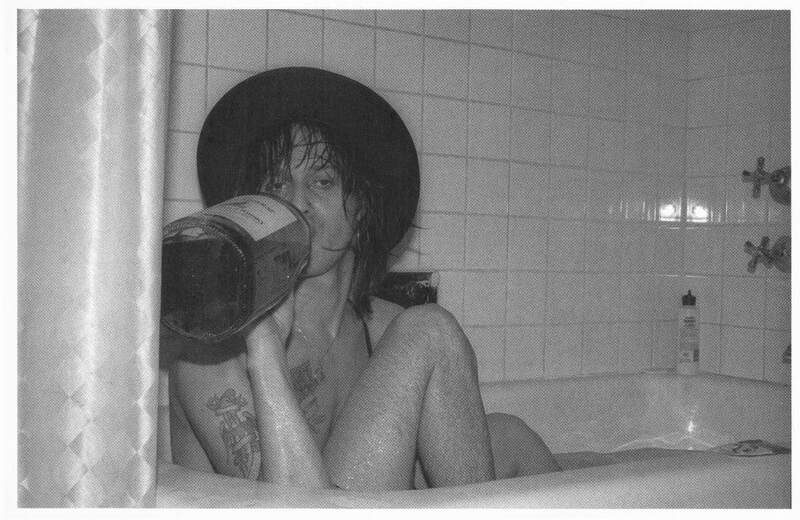 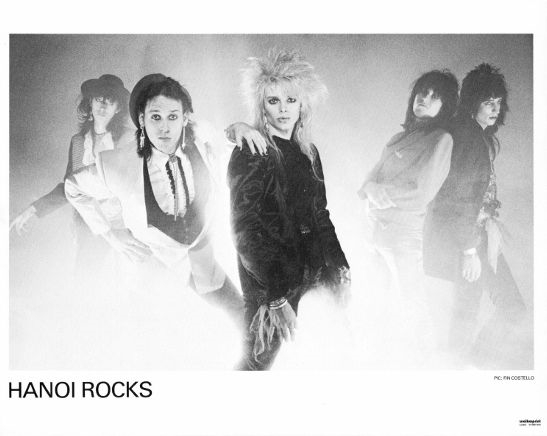 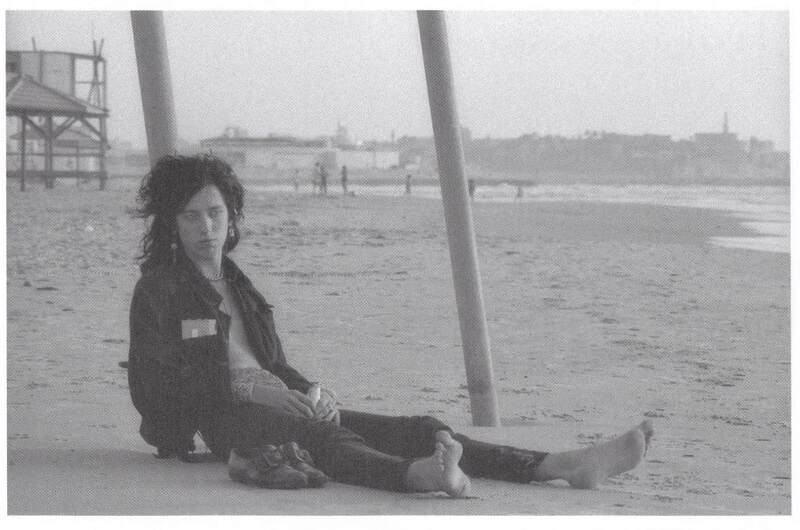 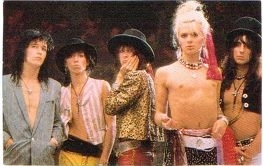 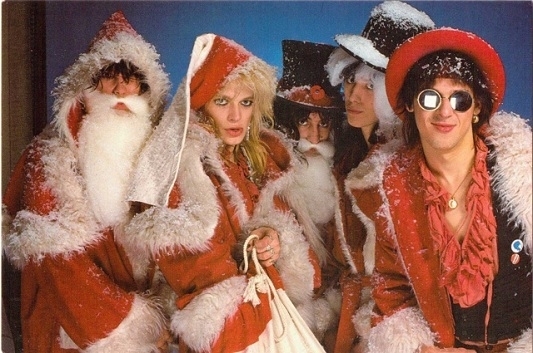 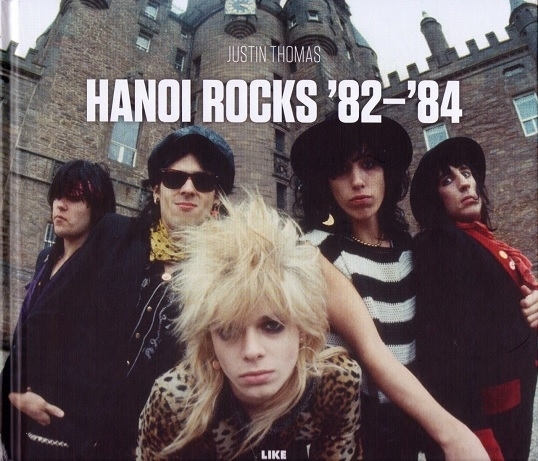 ​ HANOI ROCKS '82-'84-A Photography exhibition by Justin Thomas.12.8-1.9.16 at Turku & Helsinki,Finland.